StrangeTimes: Coming in 2019 - Kickstarter Exclusive, working title 'Vengeance Mask'. Coming in 2019 - Kickstarter Exclusive, working title 'Vengeance Mask'. Also, as a dabble in the Kickstarter world, I've worked with Barry Renshaw to produce a 12 page comic in the Blessed / Cursed range which will be released on KS with either Kan Mesmer, which never went through Diamond (no surprise there then) or The Changeling. I'll be looking to greyscale this one I think, although it is nice and clean... I just want to play with the Mask. Most eagerly awaited Kickstart has landed. Coming in 2020 - a secret project. This year has had me feeling a little odd. Coming in 2019 - Stephenson's Robot - issue 5. AQUAMAN - A whole lotta film. Christmas is a RISKy business. Coming in 2019 - Working title 'The Changeling'. I'm your typical 20th Century bloke living in the 21st Century and wondering what's going on. I like to live in a world where there are still questions to be answered and mysterious happennings. My ideal magazine would be the result of combining Fortean Times with New Scientist ... and leaving it to the reader to interpret. 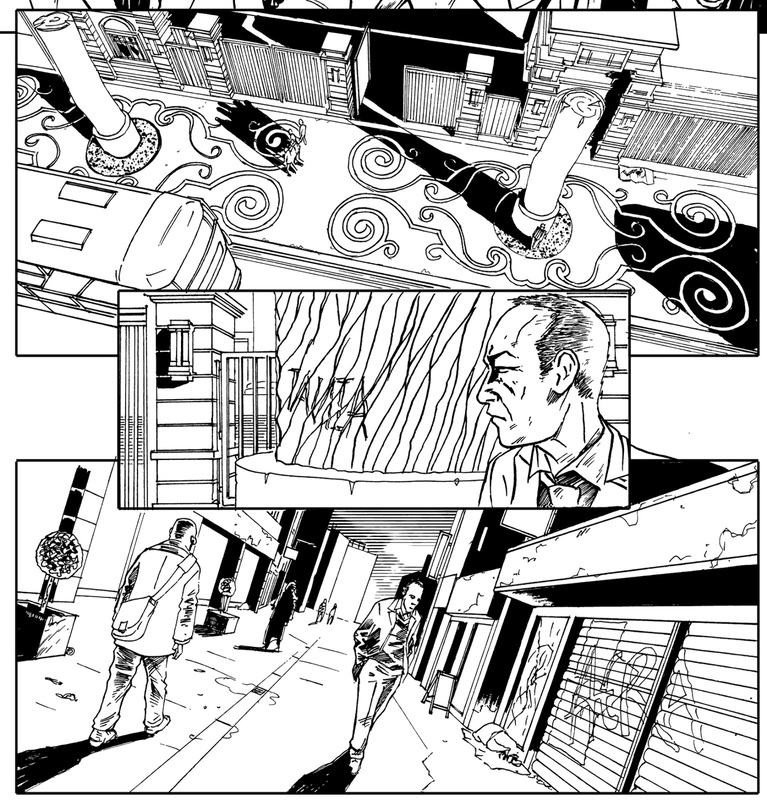 I work against IT during the day, and at night I try to steal moments to create comic books. Either as writer, artist or both. I've formed a small independent comic company in the UK, Accent UK, with Colin Mathieson, which produces quite well received annual themed anthologies, but is also now producing one shots. 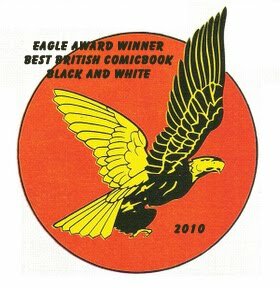 Comics that I've co-created and written include ''The Wolfmen'',''The Fall Of The Wolfmen'', with art by Andy Bloor and the 2009 EAGLE Award winning ''Whatever Happened To The World's Fastest Man?'' which was illustrated by Marleen Lowe. My own little doodlings appear in webcomic called ''Strange Times'' and the yearly anthologies.